According to latest rumors on the web, Sony will have a new product announcement this week, around 11am ET tomorrow. Sony is going to announce a new APS-C mirrorless camera Sony a6400, the a6400 will be the replacement for both Sony a5100 and Sony a6000. a6400 will be a mid-level APS-C mirrorless camera to have 4K & 30p. Sony Alpha a6400 will be announced on Jan 15 between 4-5pm London time. It has a classic A6xxx design but it has the A5100 selfie screen (SAR note: That’s why for a short moment I thought this was an A5xxx camera…but it’s not). 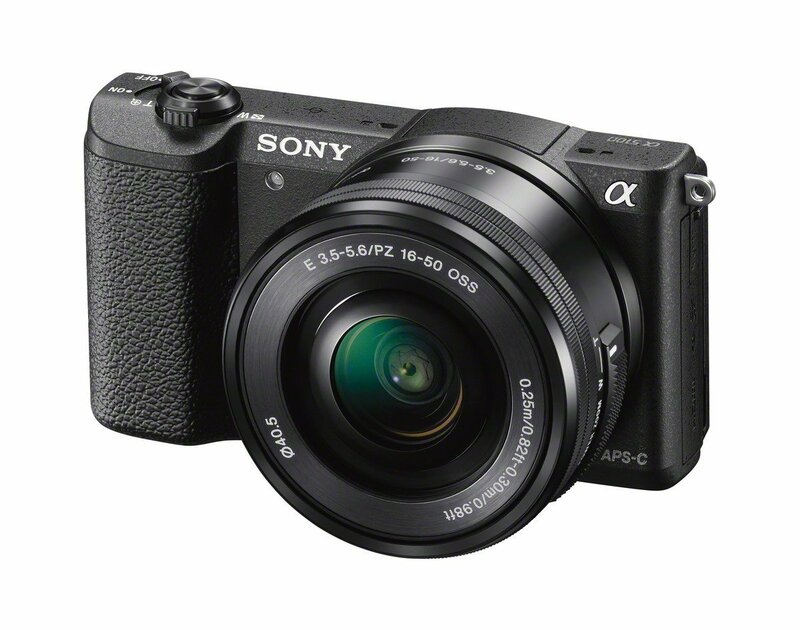 Get instantly notified by e-mail when Sony a6400 is Available for Pre-order !